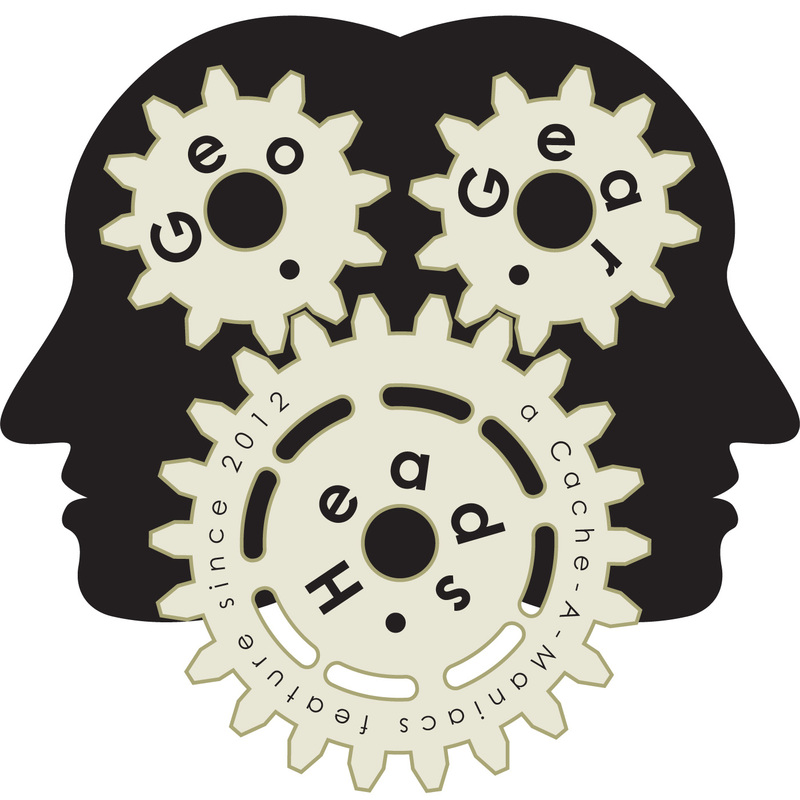 zedsaid – the Developer of Cachly – joined scottberks, The Bad Cop, and DarrylW4 for the two hundred thirty-second edition of the GeoGearHeads. The newest iOS Geocaching app has created a new fan in scottberks and convinced The Bad Cop to buy it while DarrylW4 continues to use it more with each update. Check out what zedsaid had to say about the development of the app, the app itself, and even how the app was responsible for less than half of his finds being logged on Geocaching.com.